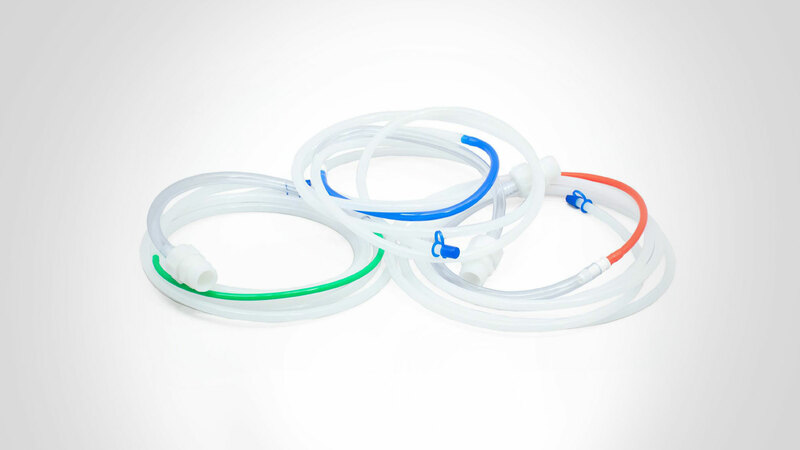 MID offers 4 types of peristaltic pump tubing for different feed rates use with the peristaltic pump-heads. Part of MID’s Auxiliary line. For use with MID’s line of Peristaltic Pump-heads (MID-15-3 & MID-15-6), Micro Interface Design offers 4 types of peristaltic pump tubing for different feed rates. Each tube set comes with the appropriate connection to the colorant container.